We all live hectic lives and anything that makes our day-to-day a little easier is always welcome at ABCey Events! Insert the latest and best meal delivery service, Plated, which uses the freshest local ingredients to create meals, and delivers straight to your door! The startup makes living a sustainable lifestyle more attainable for any busy professional. How it Works: Essentially individuals can go online to the Plated website and check out which meal option they prefer, pick a date, and their food will arrive on their doorstep! Each week there are 7 chef-designed meal recipes available, which always include four meat and fish dishes and three vegetarian options. On the selected delivery date, all the ingredients necessary will be packaged together including a step-by-step instruction guide to cook up the delicious fare! Plated offers their delivery service to over 80% of the continental U.S. and prides itself on their network of specialized vendors! 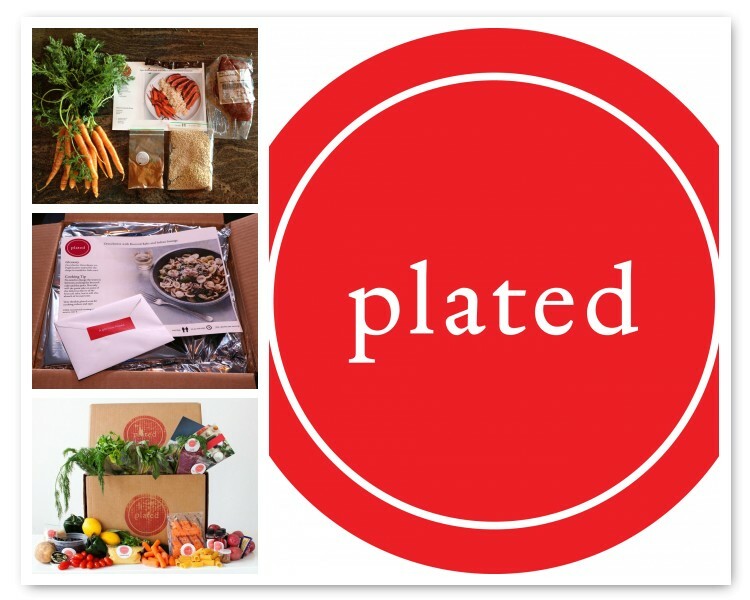 We also love that Plated provides several different payment options, such as subscription or individual meal plans. We can’t wait to try out Plated to plan a fun date night or dinner party! Let us know what you think of this great service in the comments below or on Facebook and Twitter!